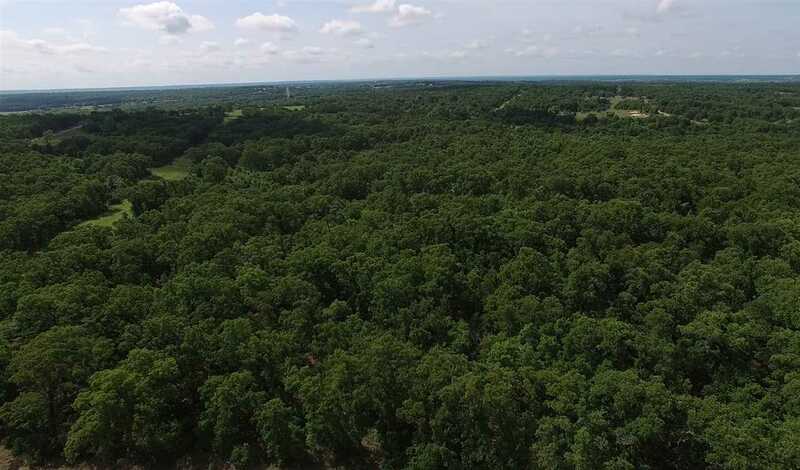 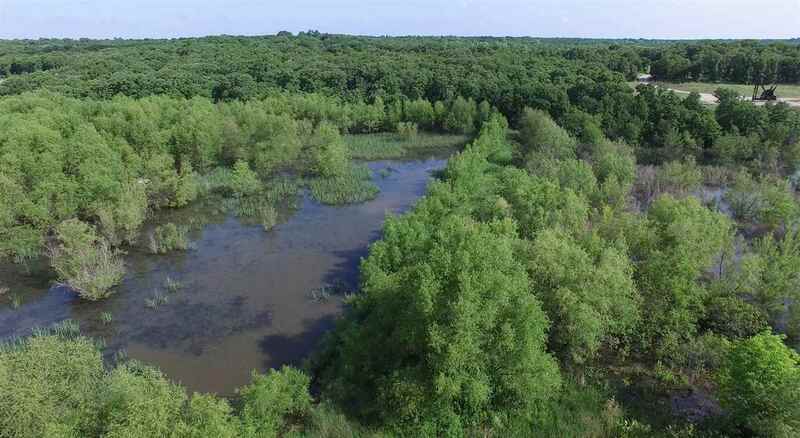 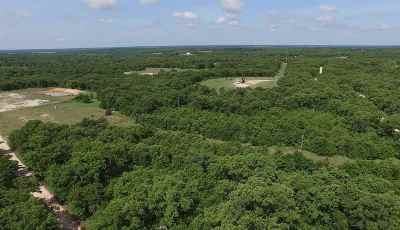 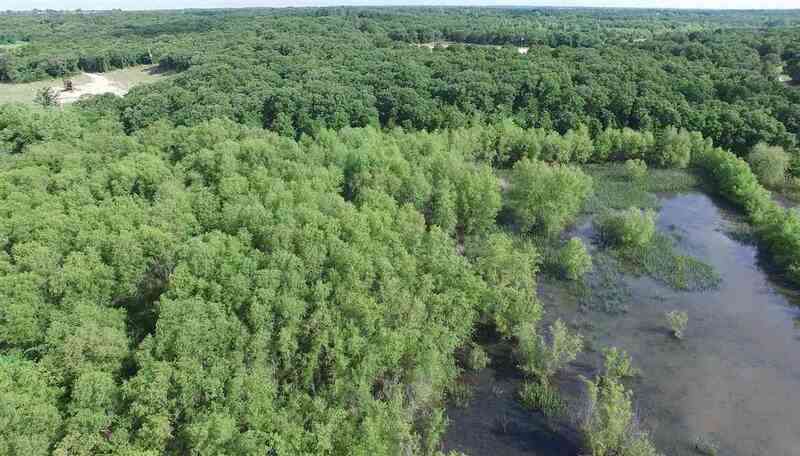 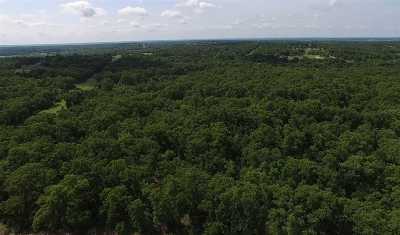 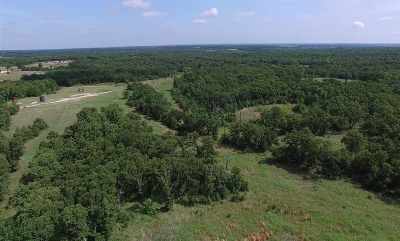 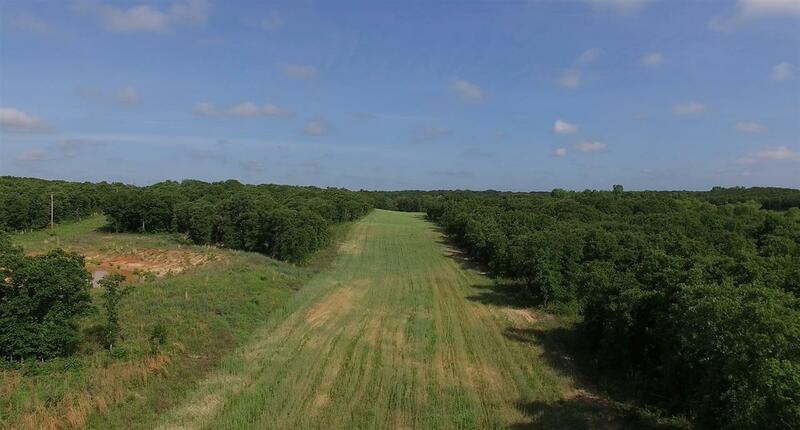 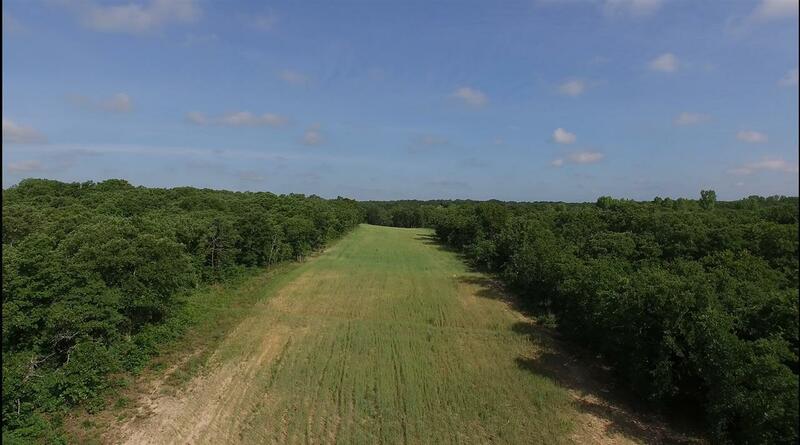 Check out this 551 acres located on the Carter/Love County line. 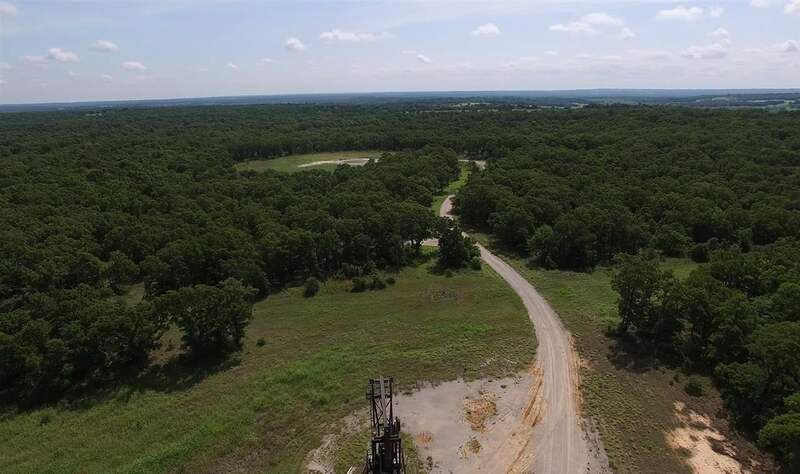 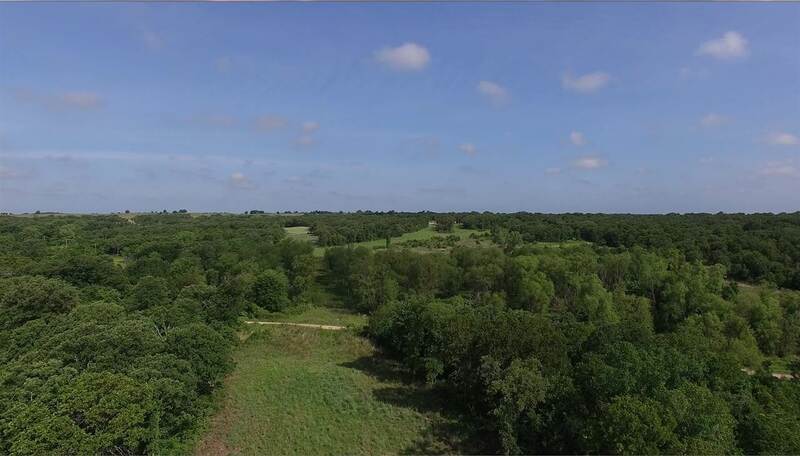 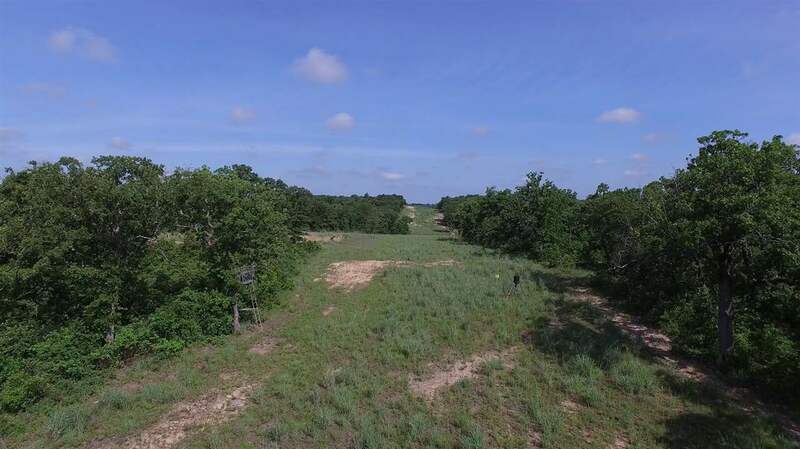 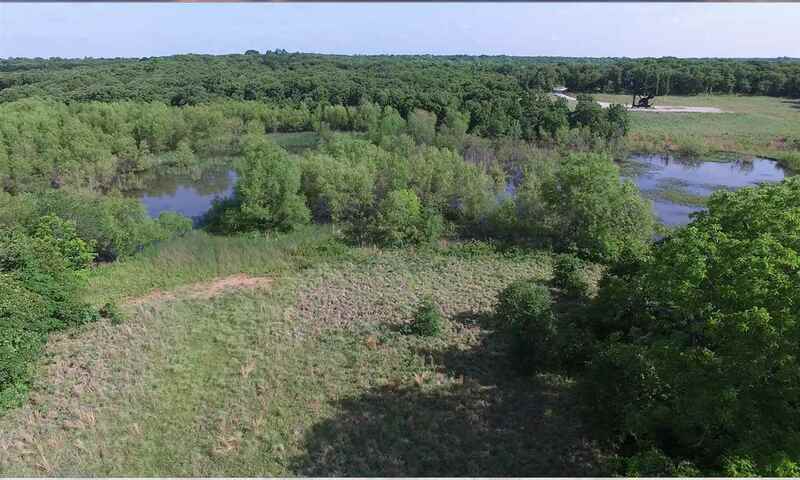 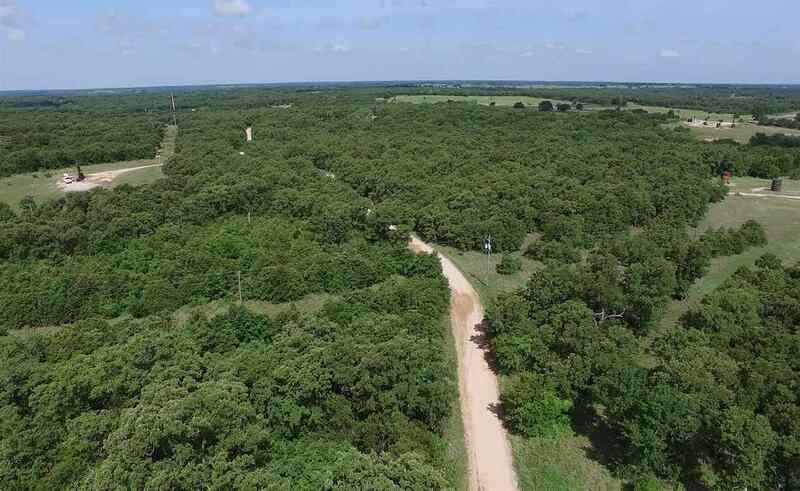 Property is very private, heavily timbered and made up of 4 connected parcels: Parcel 1 has 272 acres in Love County and is subject to an agricultural lease which will expire on 9-14-19. 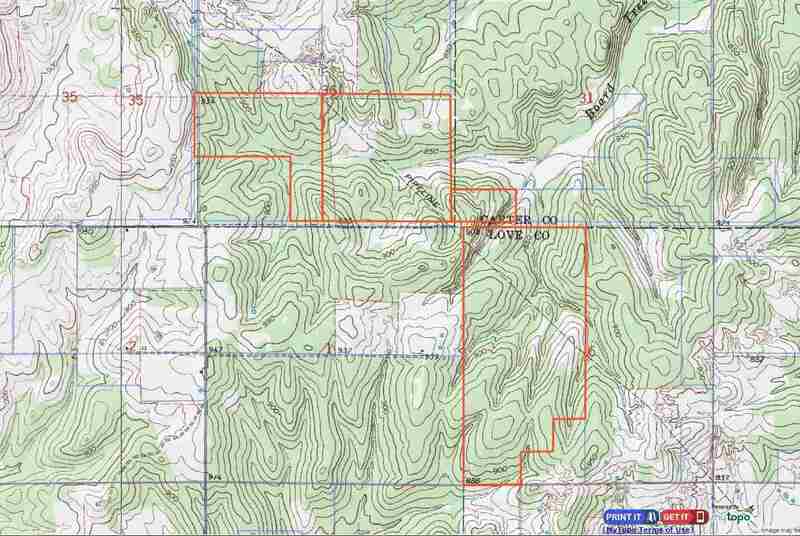 Parcels 2, 3 and 4 are in Carter County. 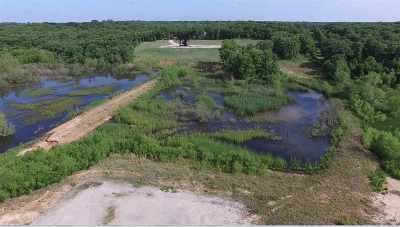 Parcel 2 has 160 acres and offers a wetland habitat for both resident and migrating waterfowl. 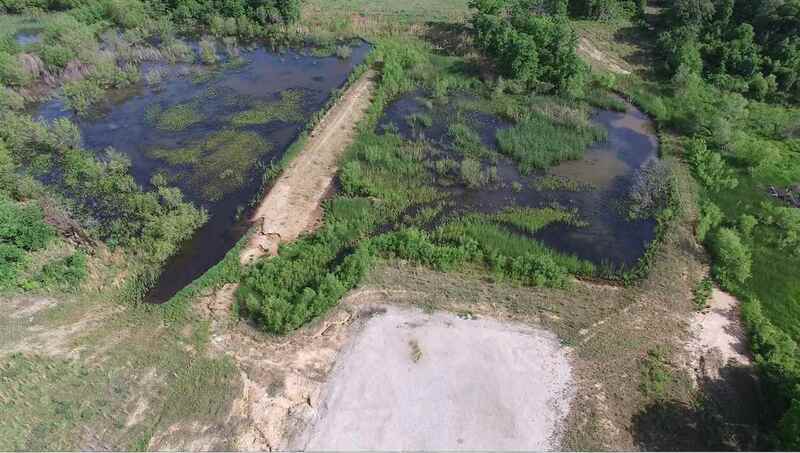 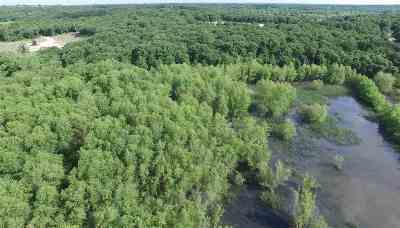 (A duck hunter&apos;s dream - harvest and plant with floodable duck hunting.) 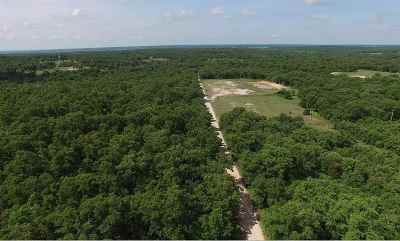 Parcel 3 has 99.25 acres and Parcel 4 has 20 acres. 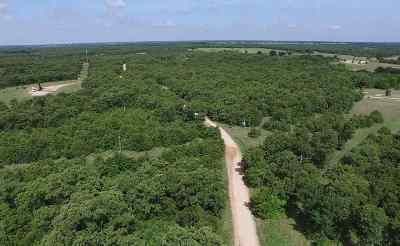 The property has some oil wells on it, but the plus side of this is it also has some good gravel roads traversing through it.